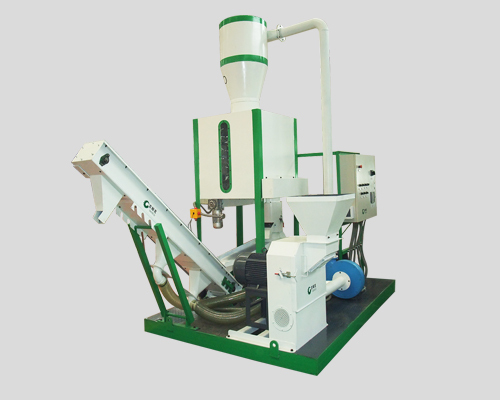 TICO is the world's leading provider of flat die pellet mill. 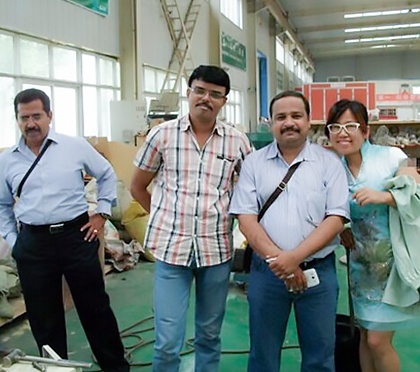 Our products have obtained CE certification and our company is ISO9000 approved and has EU CE certification. 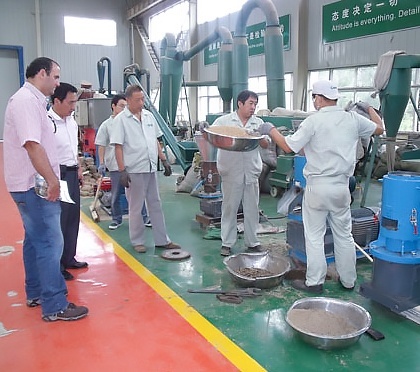 We are the earliest companies engaged in professional flat die pellet mill development in China. 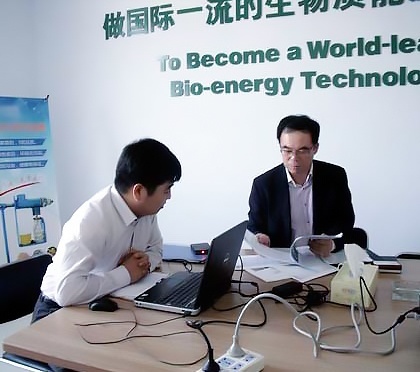 TICO is a member of China Association Of Rural Energy Industry(CAREI). 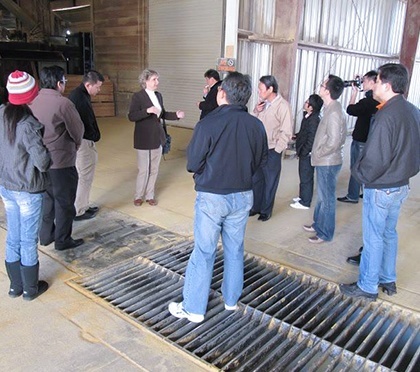 TICO has its own R&D department with 25 researchers. 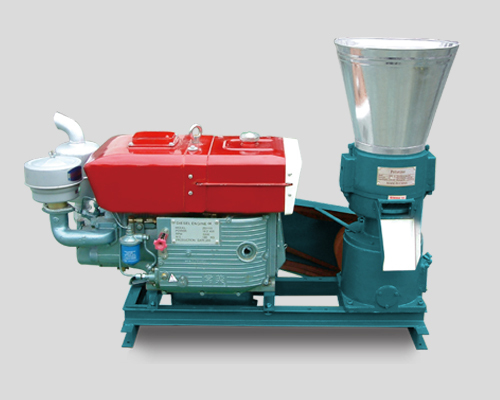 Over 10 years, we have accumulated much experience and skills in the production of flat die pellet mills. 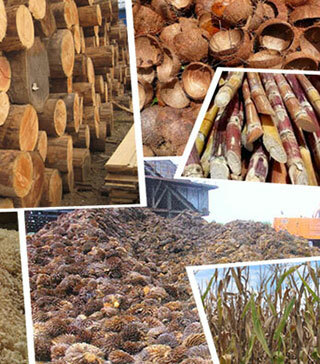 We export more than 80% products overseas. 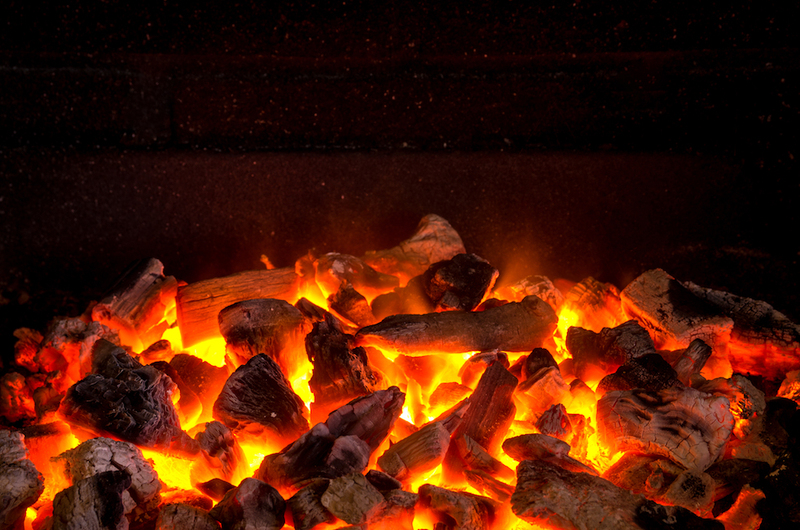 All of our pellet mills meets the highest standard. 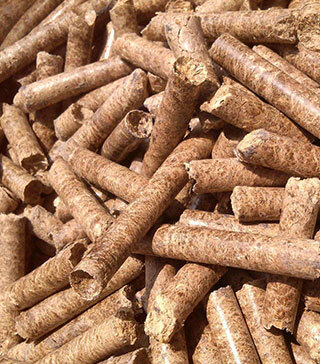 We adopt high quality raw materials to produce our pellet mills. 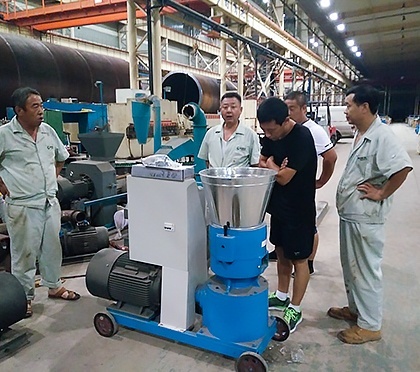 TICO pellet mill has the features of scientific design, reliable quality, compact structure, small friction, low energy consumption, high yield and low cost and etc. TICO has its own unique and rich corporate culture for over years. 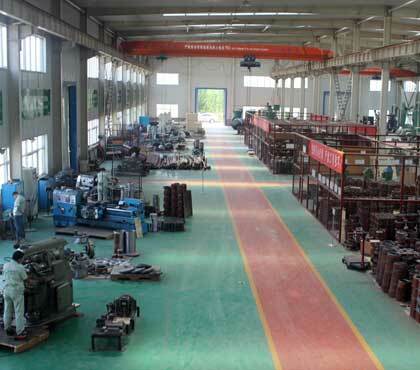 We can supply video and you are welcome at any time to visit our factory to check the equipment and to test our machine with your materials. 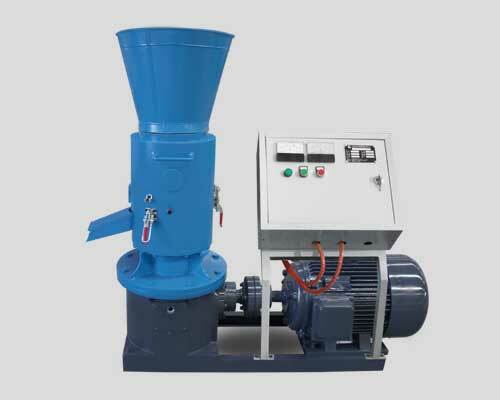 Our products are mainly containing flat die pellet mills with different drive engine, such as pellet mill with electric motor, diesel engine, gasoline and PTO. 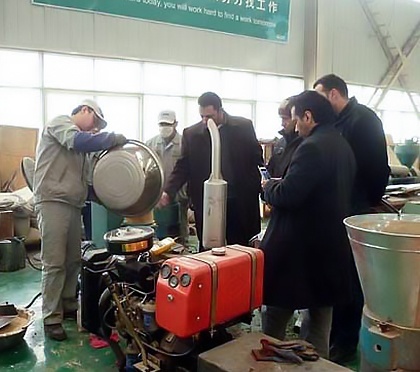 Besides, we offer small mobile pellet plant and pellet mill auxiliary equipments. 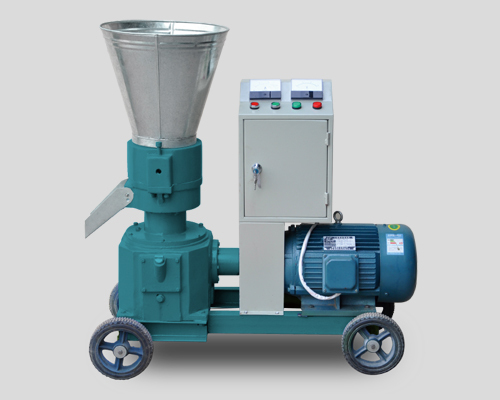 How to choose pellet machine?? 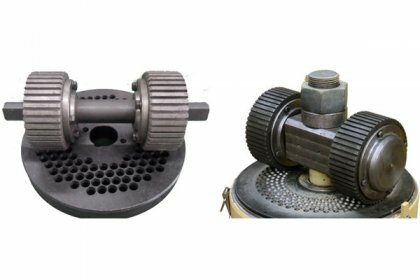 Quality is the most important element, the second is to analysis the cost to product pellet from the machine on energy consumption , life of wearing spare part , the safety device on machine is also important.